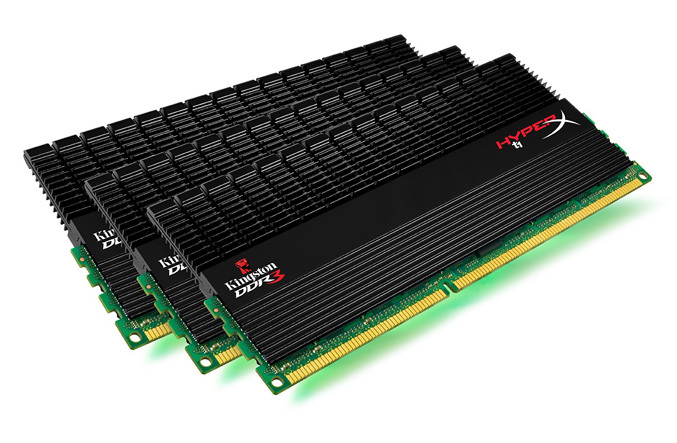 Kingston Technology releases a three triple-channel DDR3 kits for enthusiasts, who owning X58-based motherboards, featuring black T1 heatspreaders. The new kits operate at 1600 MHz with CL 9-9-9-27 timings and are available in 24GB, 12GB and 6GB configurations. All kits are backed by lifetime warranty the pricees are as follow – 6GB (Kit of 3) XMP T1 Black Series $104, 12GB (Kit of 3) for $190 and 24GB (Kit of 6) for $379. 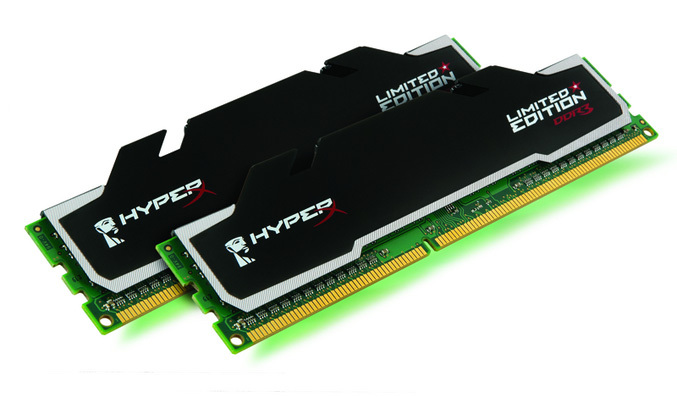 Check the video showcasing 24GB of the memory in action on a G1-Killer motherboard.